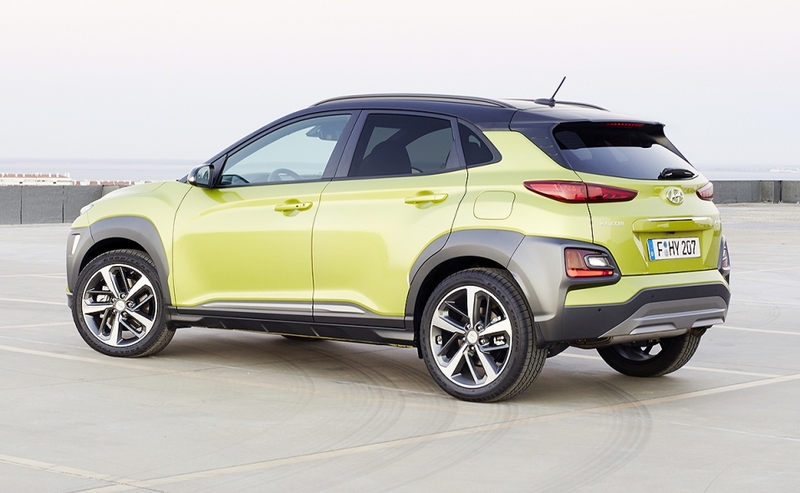 Hyundai hopes a sharp design, advanced connectivity features and off-road capability will help win customers for its Kona subcompact SUV. The model offers a four-wheel-drive version -- unlike its Kia sibling, the Stonic. 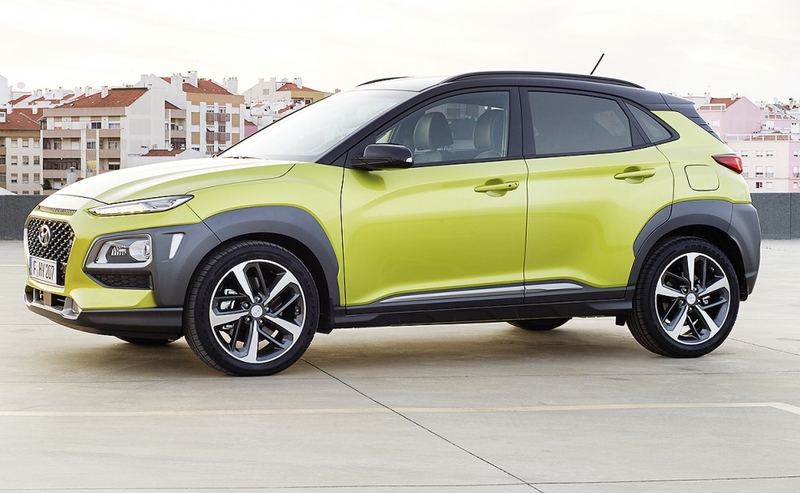 This will broaden the Kona's appeal beyond those who use the car just for city driving and brings the Kona in line with Hyundai's larger SUVs, the Tucson and Sante Fe, which have 4wd versions. 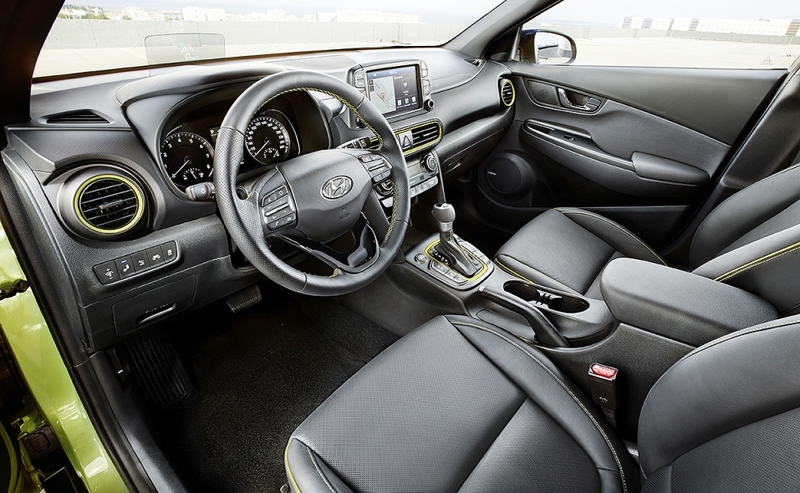 With the Kona, Hyundai hopes to attract younger customers who place importance on connectivity with features such as wireless charging and an 8-inch display. The Kona's muscular design with bold lines, LED lighting and fender cladding are also in line with younger tastes, as are the two-tone body color combinations, which are increasingly popular with buyers of small SUVs. 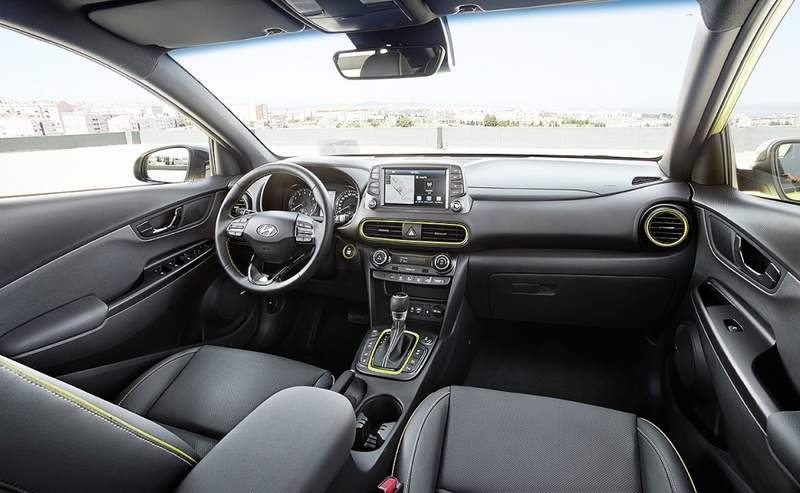 To attract customers downsizing from compact cars, Hyundai is also offering safety equipment such as lane-keeping assistance and driver-fatigue detection as standard, and options such as autonomous braking to avoid a collision. 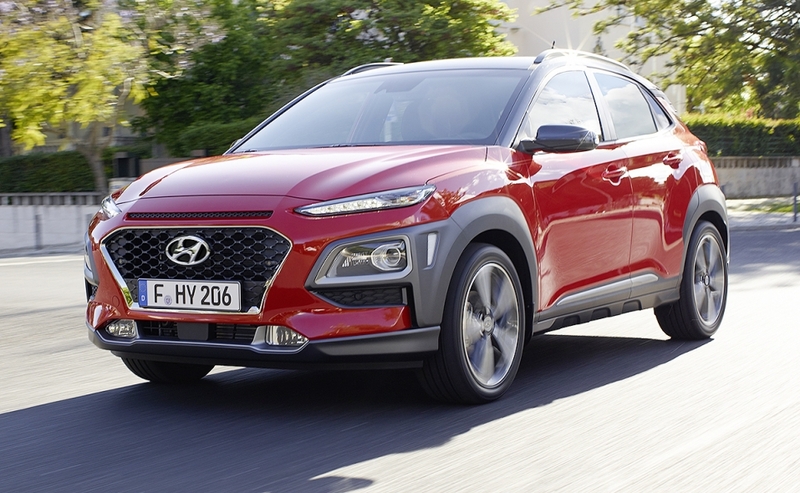 Besides young people, potential Kona customers include so-called "empty-nesters" -- older people who don't need a big car anymore because their children have left home, said Francisco-Javier Garcia, Hyundai Europe's product manager for the Kona. 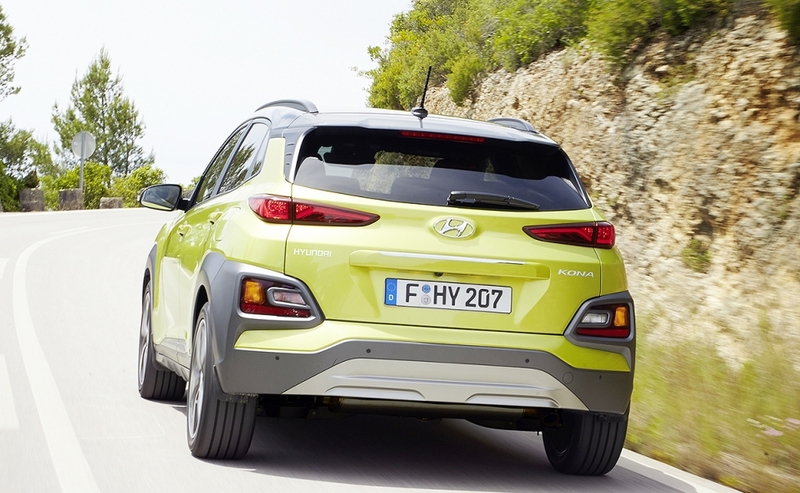 With the subcompact SUV segment booming, the Kona will play a key part in Hyundai's plan to overtake Toyota as the best-selling Asian brand in Europe by 2020. However, the segment is getting crowded, with new entries such as the Citroen C3 Aircross and its sister model, the Opel Grandland X. Garcia said the Kona's "clearly differentiated design" and value-for-money prices will help the car succeed. The Kona's most powerful variant with a 177-hp gasoline engine will offer 4wd. A 4wd diesel variant of the SUV will arrive next year. The variants are expected to help boost sales in Alpine countries such as Switzerland and Austria, Hyundai said. 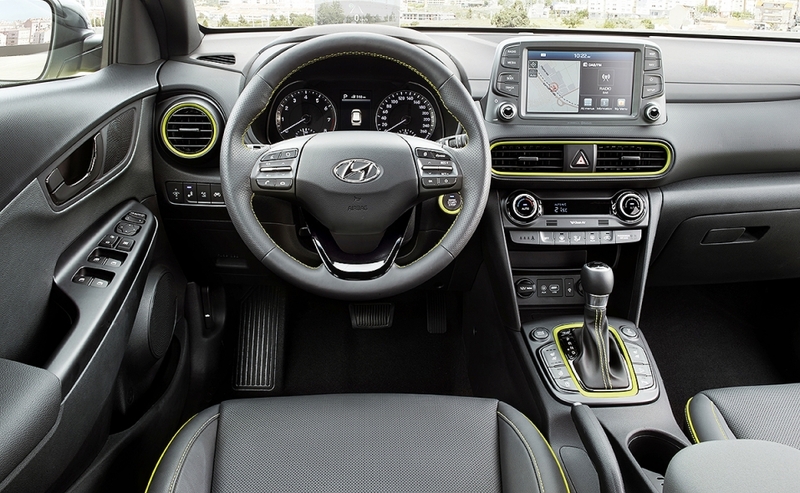 Technology: First Hyundai with a head-up display that projects information into the driver’s line of sight. Connectivity: The Display Audio, another brand first, allows passengers to switch smartphone content on to the system’s display via Apple CarPlay and Android Auto. Powertrains: An EV version as well as diesel variants are due next year. Launch engines are 1.0- and 1.6-liter gasoline units.